In the previous recipe I was using an eco-friendly emulsifier which gave me a good hair conditioner. I had also added a lot of thickening agents so it couldn’t be poured into a bottle but it needed to be put in a pot, as you can see from the picture. This Hair Conditioner, instead, is done with a different emulsifier. It is a very good conditioner for hair, his effect lasts as long as it is still present on your hair therefore it is used very effectively in Leave-In Hair Conditioners! This, however, won’t be a Leave-In (I am planning to formulate one soon enough anyway! 😀 So if you are interested… just keep tuned! 😀 ). This is a creamy but not too thick Hair Conditioner, thanks to the fact that I didn’t use a high percentage of thickeners. Actually, adding too much grease to your hair will just end up by making them greasy and dirty sooner! You heat up the to phases up to 70°C. As you well remember, because you studied a lot!, (hmmm… you remember, right? Otherwise go check it HERE or let me sum it up for you again 😀 ) the making of a Hair Conditioner is different from the making of any other cream: the Phase A has to be poured into the Phase B (not otherwise!!! This is very important!!! :D), you have to mix with an immersion mixer until it looks homogeneous, then you stir slowly until it cools down to room temperature and eventually you add the Phase C, BUT! the ingredients of the Phase C, instead of being added all together, have to be added ONE BY ONE to the mixture! If you add grease to your hair, unless you wash it off with a very aggressive shampoo, won’t go off so easily. In this hair conditioner I have used a synthetic oil for this reason and the same goes for Jojoba oil (that, let me repeat again, it is not technically an oil, it is an ester and it doesn’t become rancid! 😀 ). Can you please tell me how much Citric Acid should I use t to reach pH 4.5 ? should I dissolve the citric acid powder first in some water before adding it to the conditioner ? 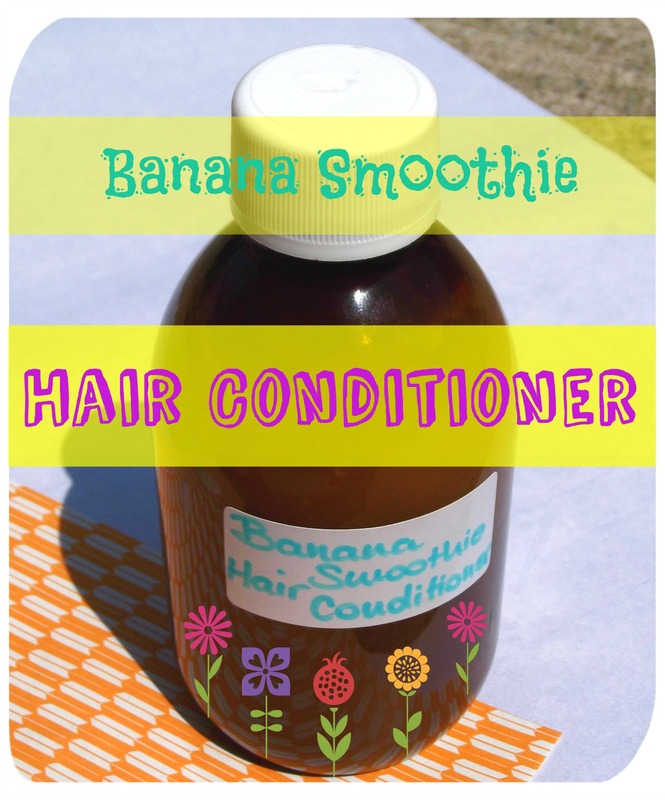 I always add it in powder directly into the conditioner and I stir with a spoon. It melts away in seconds. Then I wait a few minutes (to be sure it all “melted”) and I give a quick stir again and finally I check the pH! Do you think that use the Lactic acid instead of the citric one to low the PH will affect the preparation?